The Summer Special promotion is cheaper than any other available rate. 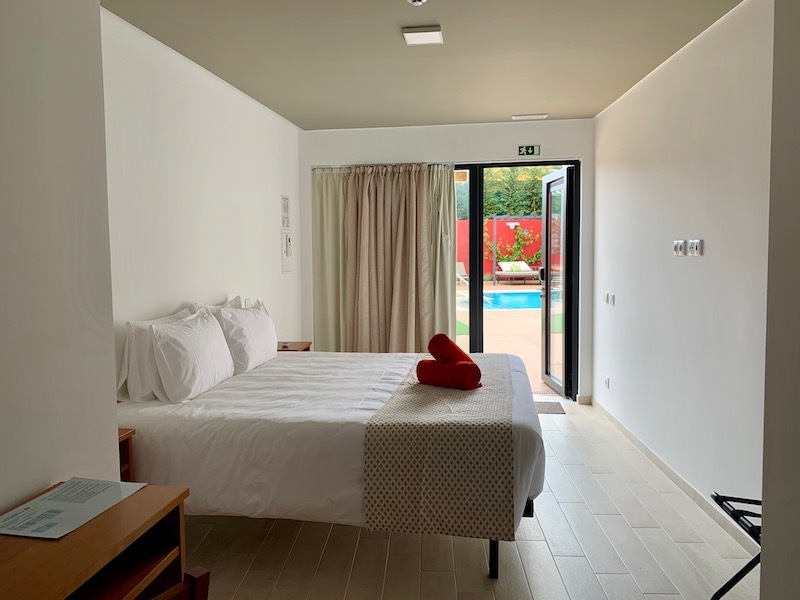 To guarantee your reservation is necessary a Pre payment by wire transfer or by @payment (choose wire transfer and ask us for the link to make your payment). 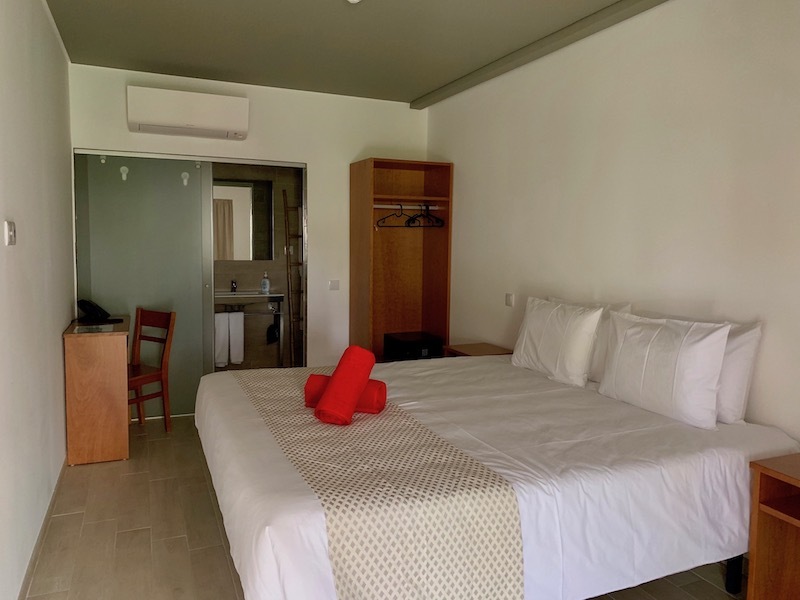 If the payment is not made within the agreed time, (2 working days) the reservation is considered invalid and the rooms will be available to rent. 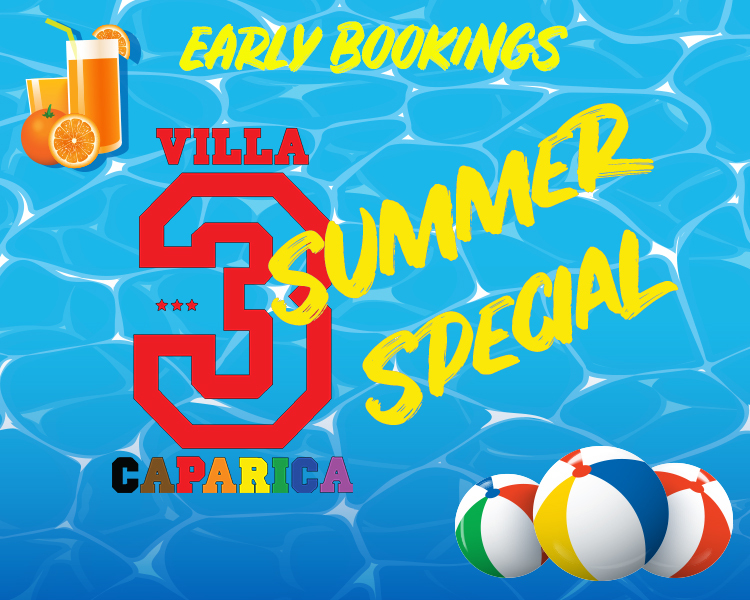 Once made the bank transfer, you will need to send us the payment receipt by e-mail (sales@villa3caparica.com), and when the operation has been validated we will send you the final booking confirmation. If you choose @payment, we will send you the link to make the payment. Cancellation Policy: Cancellations are not permitted. Any cancellations submitted shall be charged with the total reservation value. Rooms with double bed, equipped with comfortable bathroom, safe, air conditioning, telephone, chair, free Wifi. Rooms with xl double bed, equipped with comfortable bathroom, safe, air conditioning, telephone, chair, free Wifi. 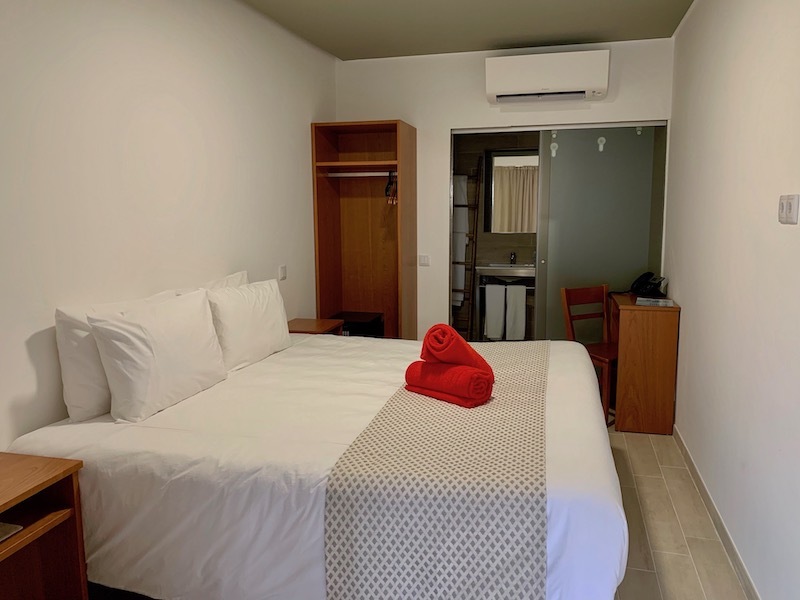 Rooms with XL double bed, equipped with comfortable bathroom, safe, air conditioning, telephone, chair, free Wifi and pool view.